THE CAST PODCAST… Back at it again, with another banging episode for your ears. Sammy BE @EcoFireTV & Luisa L. @LuisaModels, along with Jon Don Sterling “On The Boards” @TheDramaBlock. On this podcast episode, we had a special guest interviewee. Our guest happens to be a super manager in the music and entertainment game, her clientele ranges from Bobby V. (Bobby Valentino), Houston, Texas rap legend Scarface (Gheto Boys), R&B duo group Ruff Endz, as well as her other major accolades; we were able to interview Ms. Melinda Santiago from (The Santiago Firm). Melinda was able to give THE CAST PODCAST, insight into the music biz and particularly on how she runs her business. She provided context of what young artists (Millennials, Gen Z) need to do to be heard and gain exposure to a global audience. She also provided the ups and downs of the entertainment business, and the struggles women have in the music business; but also the strong backbone she has, to be able to survive and progress in this male dominated business and industry. This is an episode you surely do not want to miss. 1) Global economic slowdown is due to rising interest rates and the trade war. The international slowdown is faster for other nations than for America, while England’s growth rate is slowing because of the additional problem of Brexit. 2) Government funding may run out on the seventh of December, when Congress might shut down the government over the boarder wall funding. 3) Worries are growing about high corporate debt, which might cause economic problems in the future, with corporate debt now totaling nine trillion dollars. Furthermore, increasing interest rates on debts may pull corporations down who are unable to service that debt. Corporate debt has double over the last decade. 1) China-United States APEC summit ends without a joint statement, a result of US-China tensions. US warns other Asian nations about investing in Chinese infrastructure, specifically China’s ‘Belt and Road’ project, and becoming overwhelmed with debt. 2) Survival of four major retailers may be determined by sales this Christmas season. Sears, JC Penny and Barnes & Noble, and while Toys-‘R’-Us has already closed all its stores, it is trying to capitalize on its name brand. 3) The volatile stock markets give fears among older retirees of a possible crash, resulting in lost of their savings. The baby boomer’s savings have not recovered from the 2008 crash. 4) 19 NOV 18 Stock market closings: Stock market dragged down by major losses of five large technology companies. 1) Russia stands to be the beneficiary of the Iran oil ban from newly imposed sanctions, with Moscow taking over Iran’s customers while defying sanctions to import Iranian oil. Although Russia-Iran trade will be by barter only, there will still be high profits for Russia. 2) The Democrats taking control of the House probably means no new consumer legislation because of expected ‘grid lock’ of the legislative branch, meaning little to no new regulation of lending, student loan debt, service and financial protection. No new taxes are expected by business, which should therefore continue economic stimulation. 3) Price of oil sinks from the swelling of US oil inventories. There is too much supply with more oil coming into the market too fast. 4) 7 NOV 18 Stock market closings: The Dow exploded over Tuesday’s election results. 1) Both oil prices and global stocks plunged as fears over global trade mount. 2) Deep sea robots reveal mineral riches in the deep ocean, that could be worth a fortune in mining. 3) Global economic crisis drags down world markets in addition to fears that earnings are peaking with banner stocks. New house construction has dipped, another sign that the economy may be weakening. 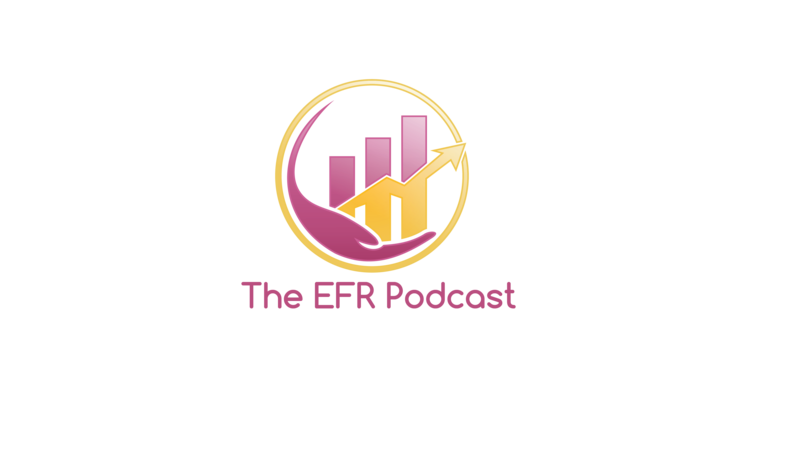 The EFR Podcast Ep. 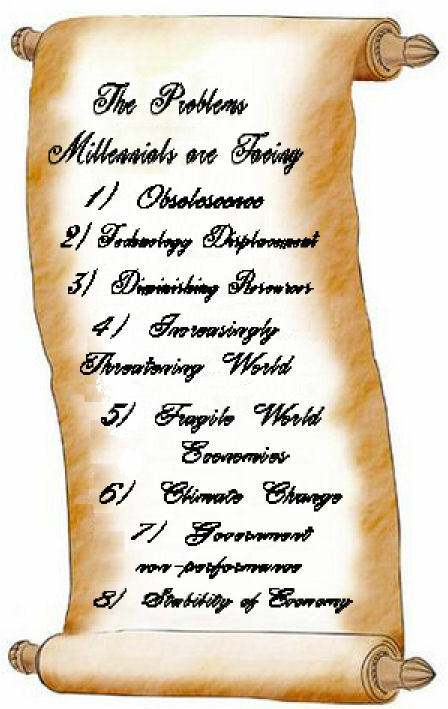 #26: G7 Summit & Eco Policy……. Check It Out…….. This week’s episode Sammy BE, James Lymon and Jon Don “On The Boards”, discuss the G7 summit-conference, that President Donald Trump attended. The trio discussed the economic and financial impact of the G7 meeting amongst the world’s most developed countries. 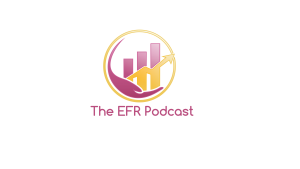 Topics ranged from manufacturing, tariffs, trade, deficit, and surplus were discussed among the group, as well as other relevant topics in relation to the economy and finance in general, because this is what we do… THE EFR PODCAST…….